A Great Finishing For DFP SENI FEST 2014! 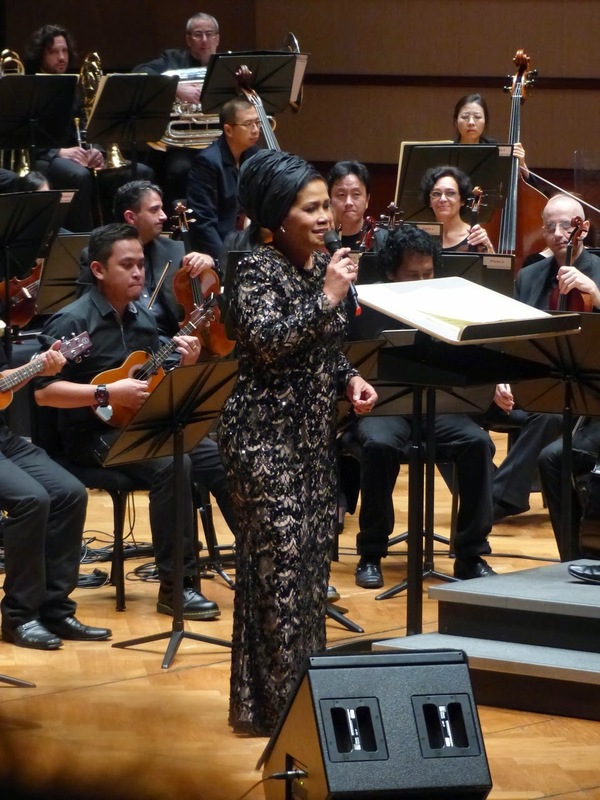 Local Music Legacy Passed On Via Malaysia Philharmonic Orchestra! Kuala Lumpur, September 2014 – Still remember my previous posts regarding Akustika I & DFP SENI FEST 2014? Akustika I was indeed a fun unplugged concert and I totally enjoyed it. The greatness of the DFP SENI FEST 2014 didn’t just end there. A great finishing to the festival was held on 21st September 2014, titled Malaysia Tanah Airku! Our team from wljack.com and loong-updates.blogspot.com were given the opportunity to do a coverage on the event! Finale To The Festival! Filled with Grand Line-ups! Being the finale, it has featured many grand artistes to perform during the concert. 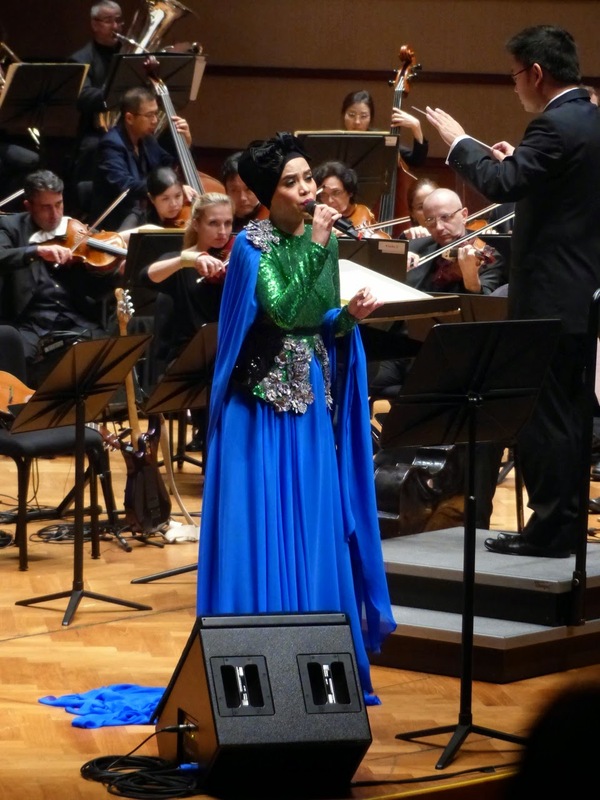 The names of those who have performed during the night include prominent singers and musicians such as Dato’ Yusni Hamid, Nassier Wahab, Datin Alyah, Razak Rahman and even Dato’ M Nasir! All of them have performed in complement with the full orchestra led by Malaysian conductor Jason Lim! It was a great concert with complete background symphony that were presented magnificently to the full-house audiences! Patriotism Feelings Spread Deep Into The Heart Of The Listener! The concert has presented specially arranged patriotic and folk songs which without any doubt has mesmerized the crowd! Most importantly, the fascinating music has raised the patriotism among the audiences. All of the songs performed would bring back memories of the past and also shared the legacy to the younger generations. I believe everyone who is at the venue would be able to appreciate the beauty of those classical local songs that are very well-related to our beloved country! I really love all of the performances such as Dato’s Yusni Hamid’s Tinggallah, Nassier Wahab’s version of Warisan, Datin Alyah’s Joget Kenangan Manis and of course Dato’s M Nasir performance of his own composition, Bonda. All of these songs are related to patriotism and devotion to love. These themes were conveyed very well via their enthralling vocals! Of course, Razak Rahman’s appearance with his saxophone has been a pleasant seasonings to the concert too! A Truly Malaysian Concert! Malaysia Tanah Airku! 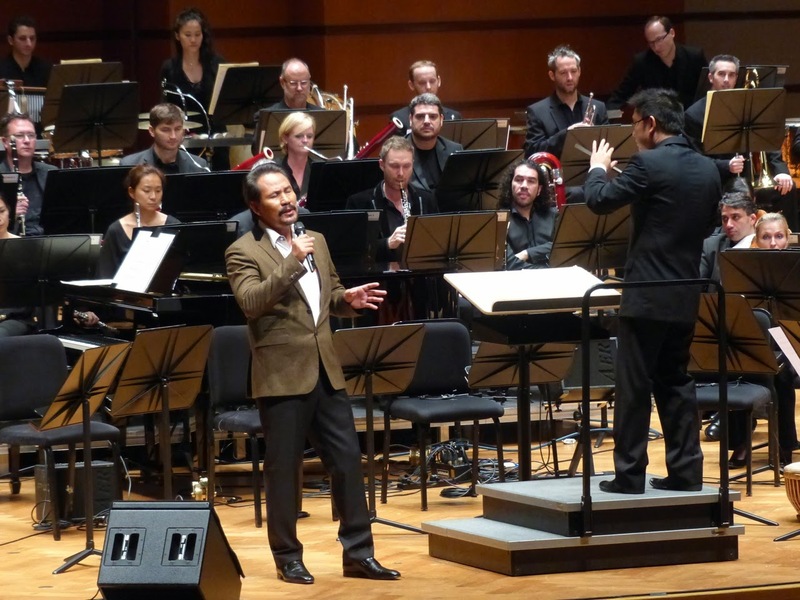 The concert is a tribute by Malaysia Philharmonic Orchestra to the nation in conjunction with Hari Malaysia this year. It was an unforgettable show which is truly flavored with MALAYSIAN culture and it has totally touched our souls! We should cherish the rich music heritage in our country and we should be proud to tell the world, “Malaysia Tanah Airku”! 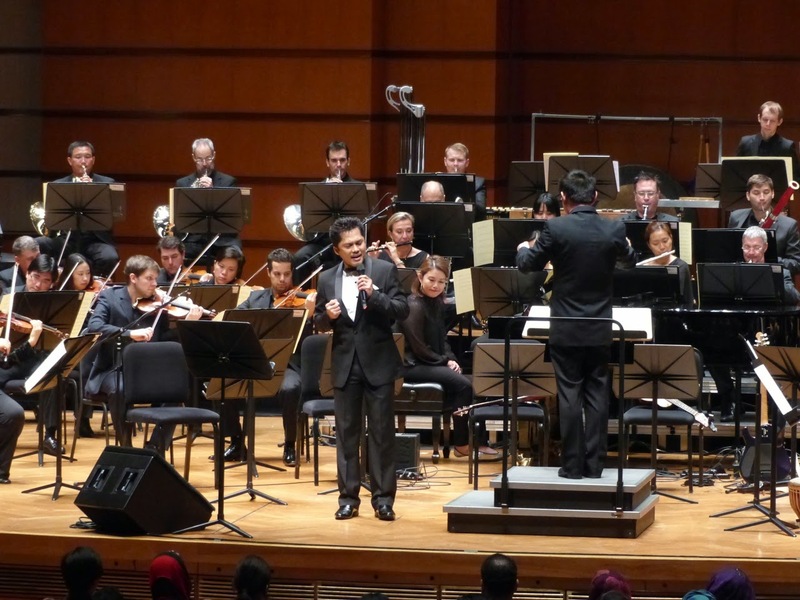 Anyway, the songs performed during the concert were all taken from the newly released MPO double CD titled Malaysia Tanah Airku, which spawned 21 folk, evergreen and beloved patriotic tunes, with an aim to preserve the beauty of the Malaysian culture in unrivalled symphonic arrangements. The CD can be purchased at RM39.90 at the DFP Box Office and is a gem for true music lovers. It’s really a great concert and a great tribute to our country. Million thanks to Malaysia Philharmonic Orchestra and Dewan Filharmonik PETRONAS for bringing us the concerts and DFP SENI FEST 2014! There will be more concerts coming up at Dewan Filharmonik PETRONAS. Do remember to check it out!